We recently discovered Dr. Ray’s Toffee, one of Chicago’s favorite and freshest gourmet almond toffees. Dr. Raymond Lauk has been creating this small-batch toffee for almost 40 years, and because it’s thinner and softer than other toffees, it’s easier on the teeth. As Dr. Ray put it, toffee says, “You are special, you are appreciated and you are loved,” and Dr. Ray’s mission is simply to make his customers happy. We are thrilled to welcome Dr. Ray’s Toffee by Dr. Lauk to our 4th season of the Chicago Artisan Market on Sunday, March 10, 2019 from 10am-4pm at Morgan MFG. 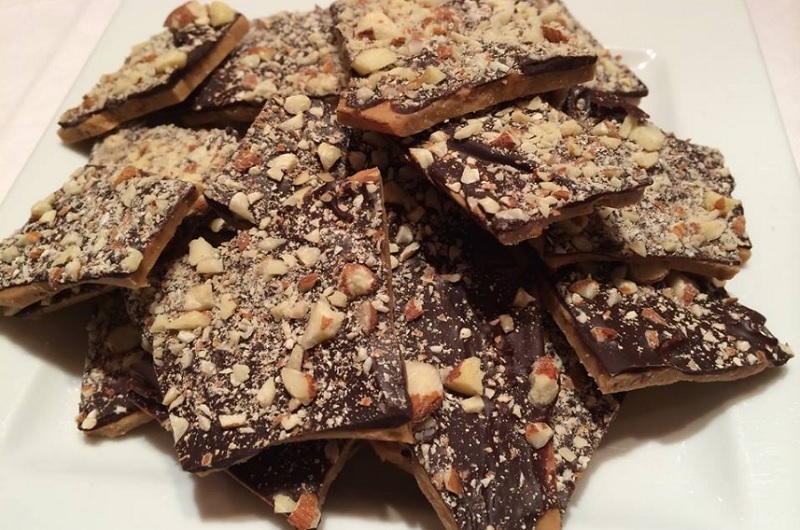 Stop by his table and sample his gourmet almond toffee. Using only four simple, premium ingredients to make Dr. Ray’s Toffee – butter, sugar, chocolate and almonds – a lot of care and attention goes into the process of making the toffee. Dr. Ray is the only one who makes it (he does have help with the packaging), and he has not shared his recipe or production secrets with anyone. 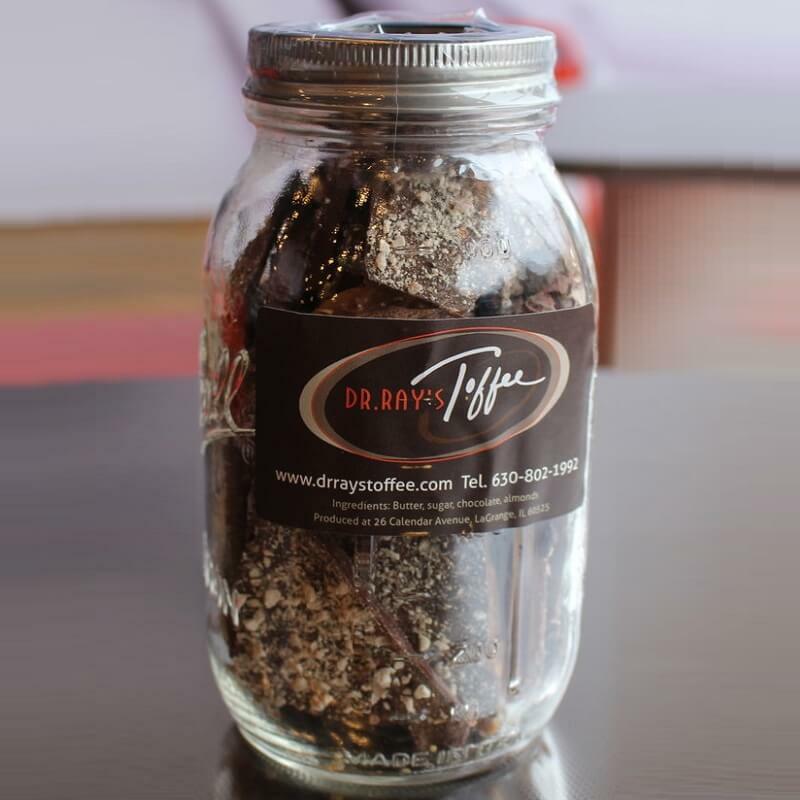 Dr. Ray’s Toffee is also available for custom orders for corporate functions, weddings, parties and other special occasions. Dr. Ray Lauk, Ph.D. learned how to make toffee near the foothills of the Rocky Mountains in Boulder, CO, in 1982. As a student at the University of Colorado studying to be a teacher, he worked and student taught under his supervising teacher, Monte Whiteley, who told Ray that he was either going to teach him how to teach or how to make toffee … Monte did both. In his previous day job as a school superintendent for 17 years, and in his current day job as a school district business manager, Dr. Ray often has to tell people, “No!” to their many competing requests for limited resources. As a toffee maker, his message is always that the receiver is special, appreciated and deserving of an extra special treat. In his toffee-making role, Dr. Ray’s only job is to make people happy. Lauk’s 26 year career in education includes experience in urban, rural, suburban and international schools. Dr. Lauk is an adjunct professor of School Finance at the University of Illinois at Urbana-Champaign and Concordia University. In 1978, Lauk was elected as one of the first 18 year old school board members in Illinois. He has taught and spoken to groups in the United States, Brazil and Spain, and Fast Company Magazine named Ray to the 2005 Fast 50 Award for working with his community to re-invent education. 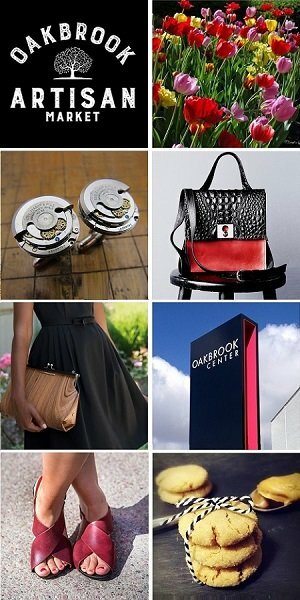 Lauk is also the founder and CEO (Chief Entertainment Officer) of Laugh Out Loud Learning, a comedy based professional development company in Chicago. 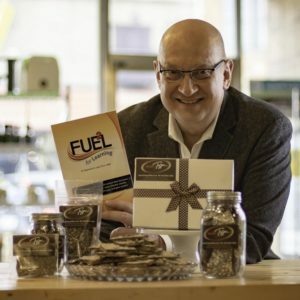 Dr. Ray would love to speak to your organization and present his Toffee Talks: Lessons from the Kitchen! (And he brings samples!) Email Dr. Ray for more information.